The international trade fair and business platform analytica Vietnam sets standards. See for yourself: There are good reasons to participate in the industry's most important marketplace in Vietnam. analytica Vietnam is the largest and only trade fair in the analysis, laboratory technology and biotechnology market in Vietnam. The industry`s global players are represented at analytica Vietnam. The analytica Vietnam conference and its distinguished speakers address the elite in international research. 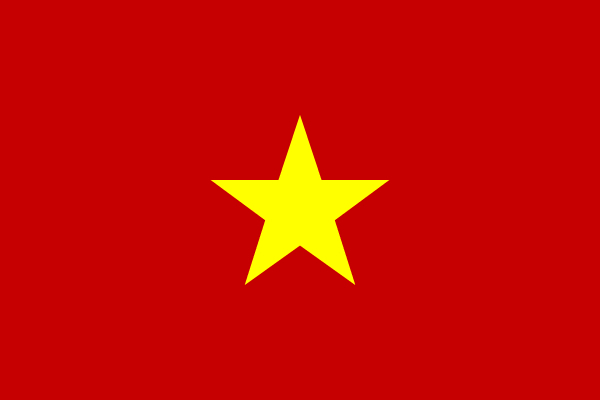 Vietnam`s economy continues to grow. GDP for 2017 is expected to reach the seven precent mark. The free trade agreement recently concluded between Vietnam and the EU provide excellent conditions for future trading operations. The buyer-seller meetings offer a unique platform for establishing direct contact with potential buyers from different industry sectors.